Once upon a time…in an enchanted kingdom, all gathered to celebrate the birth of the royal princess. 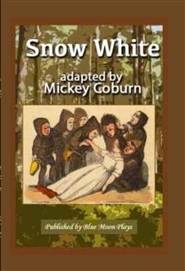 Mickey Coburn’s adaptation brings wicked Godmothers, good Godmothers, magicians, kings, clowns – all fantastically woven into a delicious tale luxuriating with sorcery, processions, and whimsical escapades! Sleeping Beauty glitters and charms, amuses and delights. 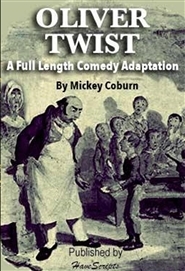 This full-length adaptation is the perfect family entertainment! 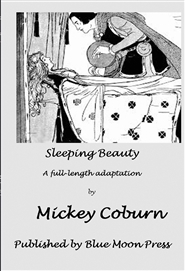 Sleeping Beauty was first produced by the Boston Children’s Theatre, directed by Mickey Coburn and designed by Karl Wendelin. PDF download available.